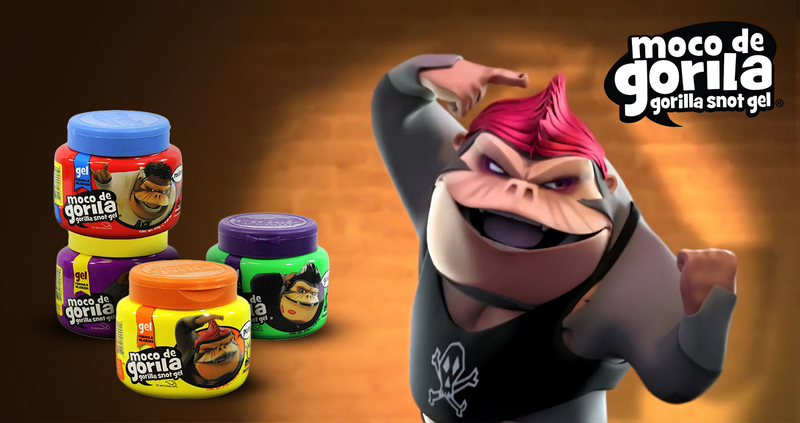 This is the product for all the most way-out hair styles that need GORILLA STRENGTH! Keeps hair free of residue protects it and keeps it clean. If you like to wear punk hairstyles, mohawk, indie hairstyle and all maximum hold hairstyles, this is your Gel. It is made with natural ingredients, so you are not damaging your hair or the environment.